India and New Zealand will kick things off at the World T20 on Friday. 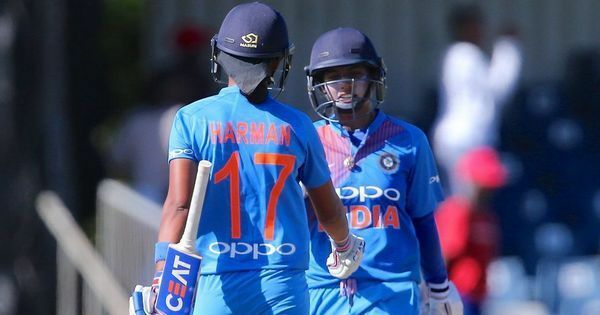 A new chapter in the history of women’s cricket will be written when ICC Women’s World T20 begins on Friday, 9 November — the first time the tournament is held as a standalone event. It is also the first ICC women’s global event to be fully televised, with full implementation of Decision Review System as well. The captains of the six sides taking the field on the opening day spoke to the media. Below are excerpts from their interactions. “Everything is equal in the short format. You cannot say this team is better and you can win easily with these teams anymore. It only depends on how you are going on that particular day. “Well, I have learned a lot now because earlier I was always aggressive on the field and I have learned how I can stay calm. Because now it’s not just about how I am playing for my team. Now it’s about how can I [bring out] the performance from other players also. So sometimes if things didn’t work according to me I have to think about the other players also. “T20 is changing all the time. It can change within one ball or an over. You need to be able to play according to what the situation is. I think as a squad we’ve been able to do that over the last probably 12 months. “We have done well in the Asia Cup, especially winning twice against India which was very critical. I’m a bit concerned about the last series against Pakistan. “Every game for us is going to be important. 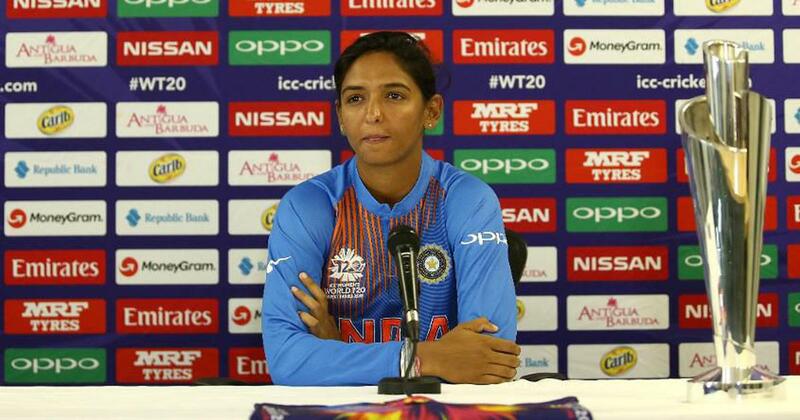 I think it’s easy to look at that (first) game (against India) and probably highlight it as a really important game, but equally we know that, if we’re going to be successful in this tournament, we have to win the majority of our games. “We have a young team and there is quite a lot of spark in the team. And T20 is a game where anyone can win a match day on a given day. “Yeah, there’s a bit of pressure being defending champions and playing at home. And we’re trying to manage that within the group and just think about our game and how we want to play, and just go out there and play our style of cricket.